Hard work, integrity and dedication to the craft have been passed down through the generations and are embedded into the core of how we operate the winery today. In 1968, our grandfather planted the area's first wine grapes.  Fifty years later, we are proud to continue the Bogle commitment to quality and preserve it for future generations. From a very young age, Warren knew he would follow in his father and grandfather's footsteps to tend our family's grapevines. 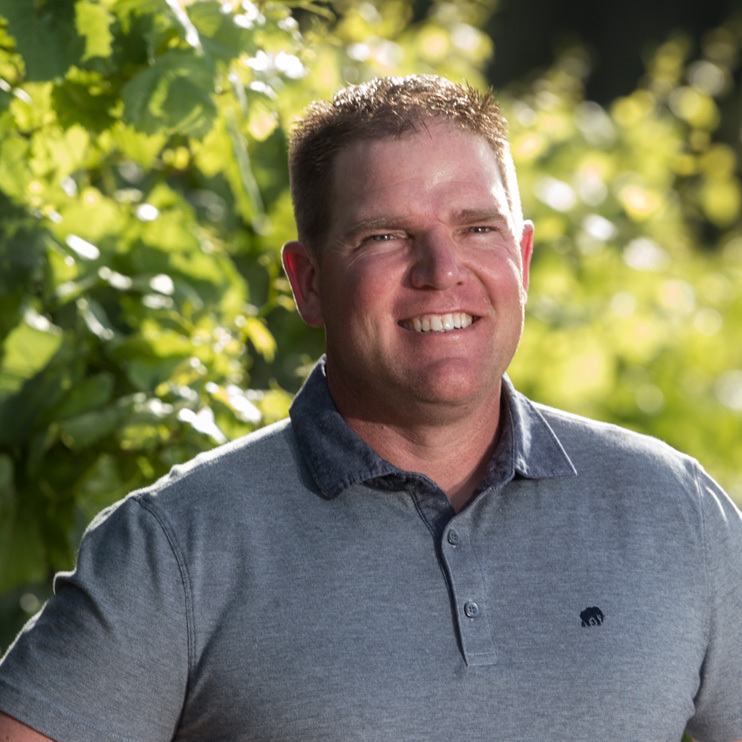 Today, Warren manages our 1,900 estate acres, as well as oversees winery operations with brother Ryan. As a kid working in the fields, Jody didn't have much desire to work in the family business. 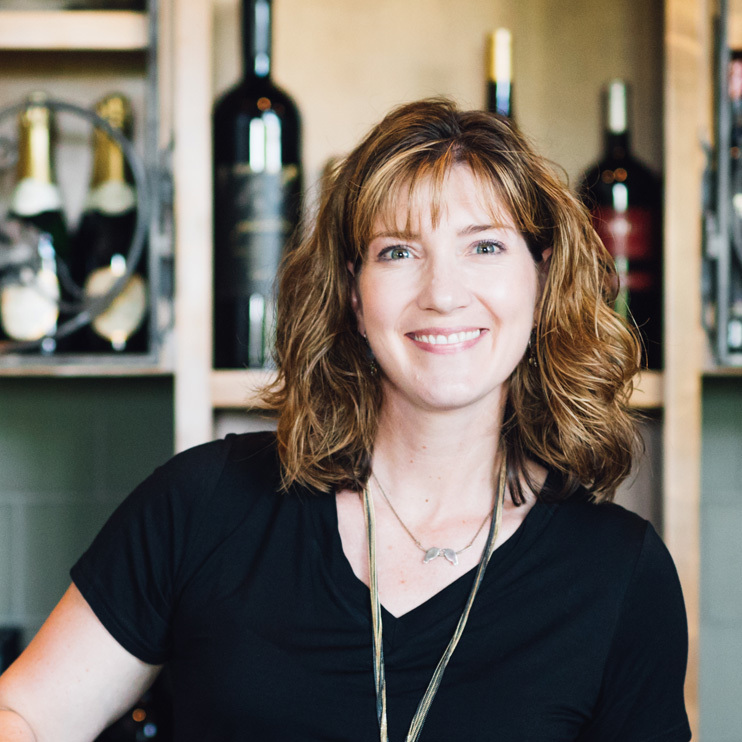 However, with the opening of the tasting room in 1997, she found her calling in hospitality and events, international wine sales and the Bandwagon wine club. 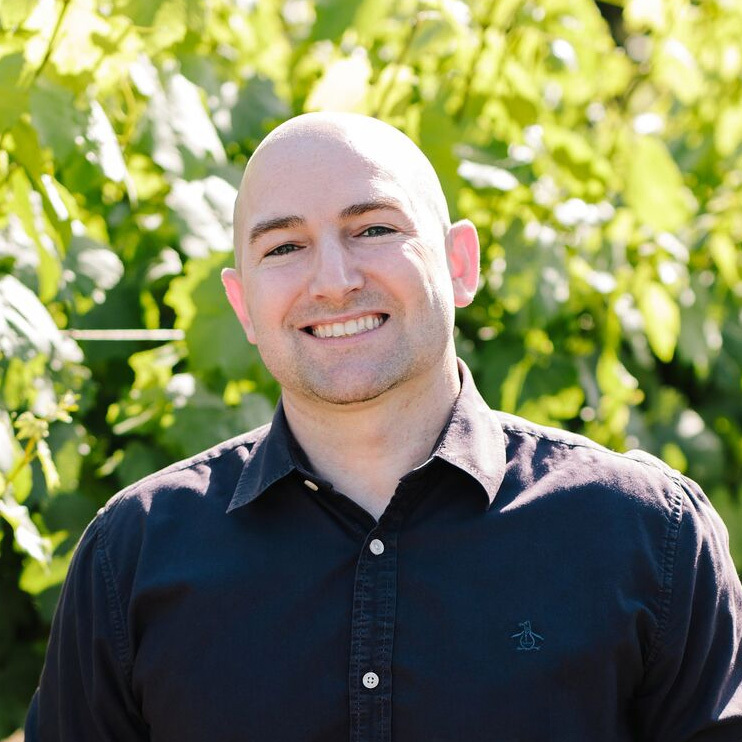 Ryan's love of numbers puts him in the perfect position: winery vice-president and CFO. Managing the books keeps him busy, as well as his duties overseeing the management of the winery alongside his brother Warren.